The above picture is of the iconic San Francisco Golden Gate Bridge embraces part of the story that makes up San Francisco highlighting the Bay with a view of the city in the backdrop. There are many layers to the city ranging from diverse cultural melting pot and its deep connections to layers of nature. The San Francisco natives seem to embrace organic fresh foods, it was actually voted the number-one best city to live the organic foodie lifestyle by the online magazine Organic Authority. I was fortunate to be asked to participate in a trip to San Francisco to share in it's rich culture and to learn more about Zephyr Ventilation which is based in San Francisco. Upon arriving in San Francisco I made my way to the hotel The Clift Hotel designed by Philippe Starck. The hotel has an eclectic feel , dark and moody on the main floor and tranquil lilac upstairs on the room floors. The hotel has chairs in every corner. It is one of Philippe Starck design statements. Traditionally, remote controls have been utilized as part of entertainment and home theater systems, but with the Arc Collection, Zephyr has brought the convenience of such devices into the kitchen. 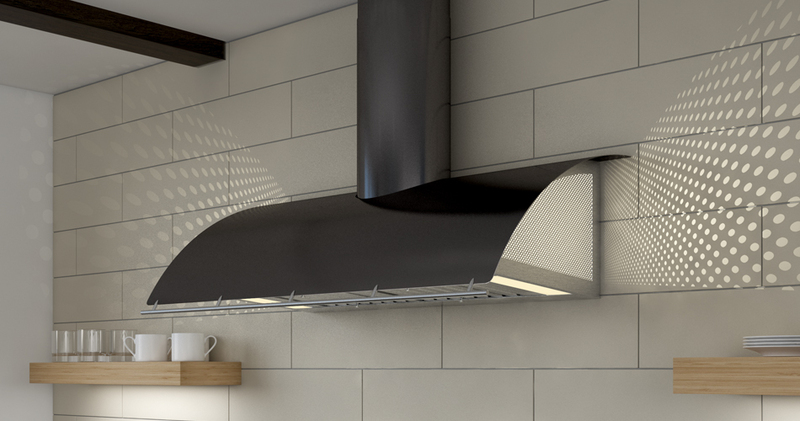 The RF Remote Control - an ingenious gem of a device - not only commands the power and light of each Arc Collection range hood, but it also compliments a countertop with its sleek, geometrical and palm-sized design. From a distance of up to 15 feet away, the RF Remote Control affords its user a degree of convenience that significantly enhances spending time in the kitchen workspace. Additionally, the remote control centralizes the range hood's operations in one easy to reach place without having to reach over head or pinch buttons to operate the range hood. Included with Arc Collection Hoods. DCBL Suppression System– in layman’s terms, it’s all about air quality. This system offers decreased ambient noise with increased power and efficiency, using 77% less energy, making 77% less noise, and delivering 30% more cfm than standard hoods. 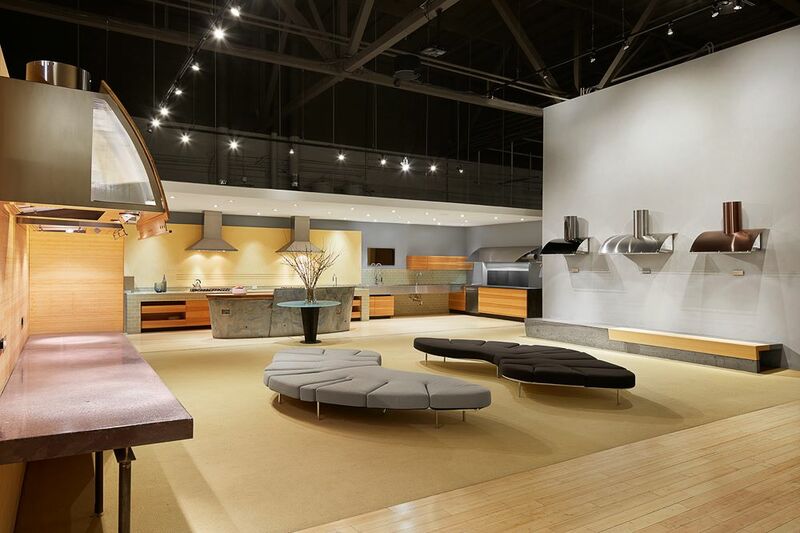 DCBL offers the quietest (virtually inaudible), most energy-efficient and best performing range hoods on the market. For those of you who are following the engineering details here, this motor increases torque at lower speed settings and provides increased CFM levels with lower noise levels simultaneously. Airflow Control Technology (ACT)– all DCBL and select models include ACT, which is a proprietary feature that limits closer CFM to ensure your home is safe and in compliance with local make-up air codes. 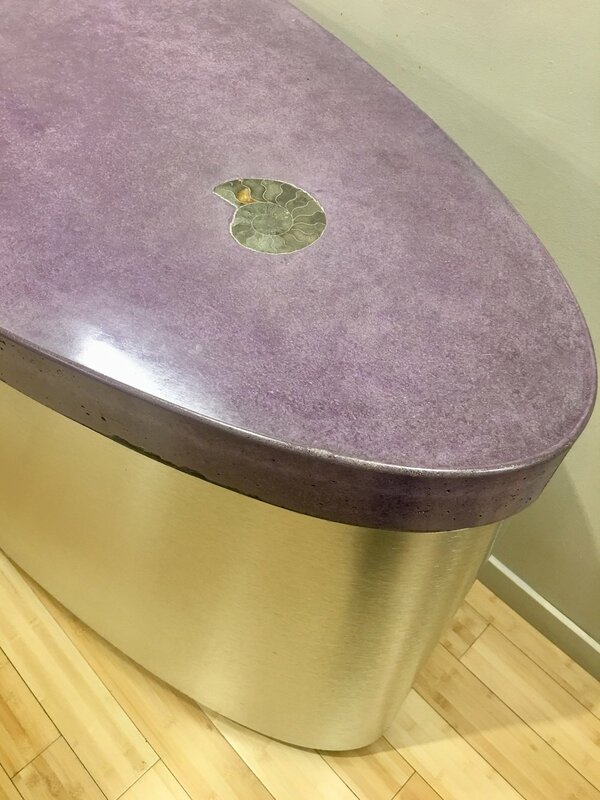 Quick-Lock installation for island models- If you have ever installed an old school island hood or watched installation, you will appreciate this feature. During our designers retreat we had a blast exploring San Francisco Design District and Napa Valley as a tourist with our gracious host Zephyr. Coup D’Etat is a furnishings gallery filled with vintage furniture, lighting collections and artisan pieces - luxury materials and unique pieces of art. Throughout the trip we indulged in farm to table cooking, topping off our last day with a trip to Napa wine country with an education and full and proper wine tasting. 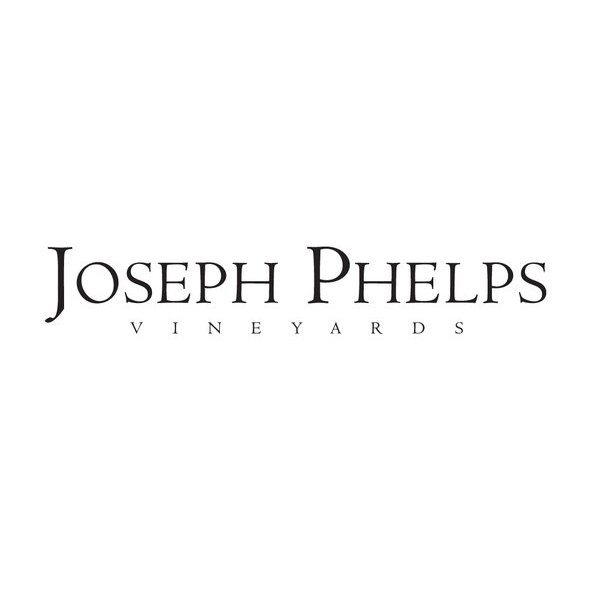 Joseph Phelps winery was pure class and the wine was incredible. Not being a huge fan of wine I was skeptical but I clearly learned that a fine wine can make you change your mind. Everything about this trip to San Francisco was planned to the tee!! From the presentation to the education. Zephyr is definitely a influential brand that you should bring into your home. I bring expertise and knowledge to my clients to enhance their lifestyle and home environment. Their home is where they feed their families and friends which feeds my soul to give them such a personal space they can share with their loved ones.